Whisky lovers dream of visiting Scotland to indulge their passion. Steve Adams went one further, heading for the island spoken about in hushed tones ‒ Islay. Here he reminisces about his visit to Ardbeg. Mention the name “Ardbeg” to a random group of bar patrons and it’ll probably provoke a mixed reaction, ranging from “Aaargh – antiseptic!” to “Make mine a double!” Th e latter statement will most likely come from a peat-head (n. One who delights in all manifestations of the smoked barley essence) while the former from some wretched, uninitiated soul! 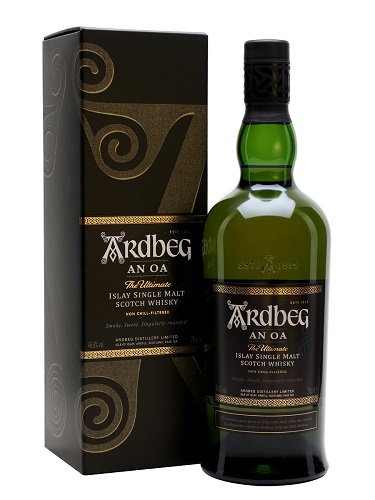 Th at’s because Ardbeg Scotch single malt is not for the faint-hearted, falling into that illustrious category of Islay peated malt – and it’s proud of its claim that it’s the peatiest of the Islay malts. 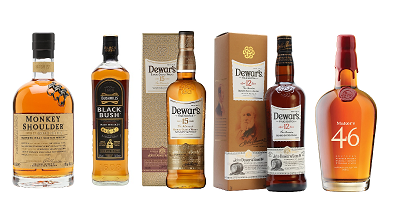 I believe one either loves or dislikes (hate is such a strong word) these bold fl avoured malts, but the taste can be acquired over a period of time. Once bitten by the peat bug an inexorable quest for smokier malts often becomes an obsession. What frequently surprises new peat lovers is that beneath the smoky exterior some intriguing and complex fl avours can be discerned, ones that often belie the kippers and engine oil; sweetness and fruitiness, along with salt and spice. 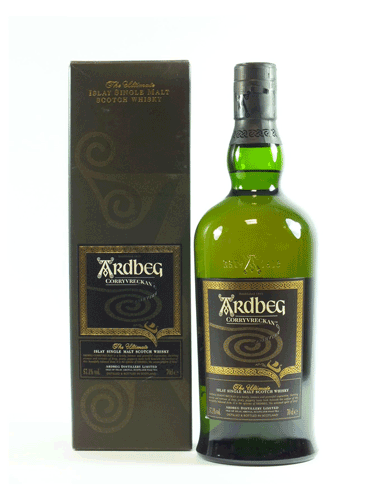 Ardbeg embodies all these characteristics, and has arguably become the most collectible of the Islay malts. Touring Ardbeg distillery, the most easterly of the three Kildalton distilleries (the other two being Laphroaig and Lagavulin) on Islay’s rugged southern coast was a lifetime highlight. 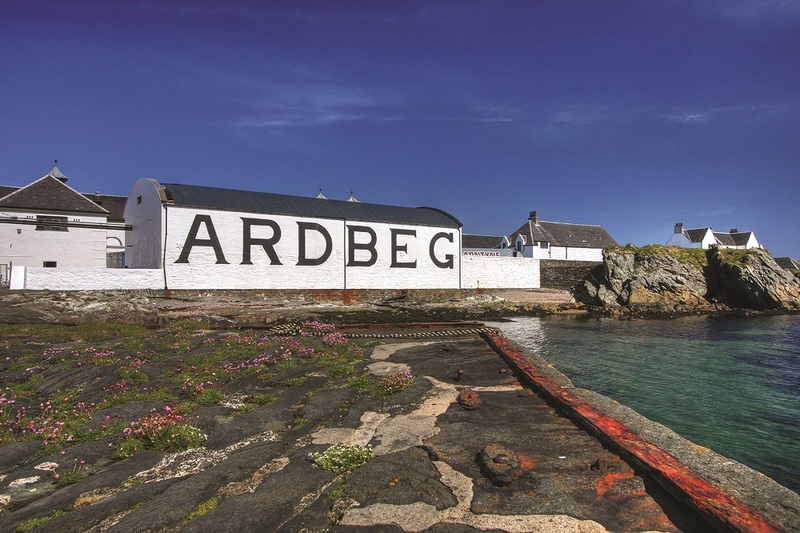 Most of Islay’s distilleries are set in beautiful surroundings, but Ardbeg takes first prize here. From the air, Ardbeg is a neat array of buildings and warehouses, keeping watch over the little bay that the puffers used in days gone by to transport the raw barley into, and the spirit out of, the distillery. Verdant fields and yellow gorse surround the distillery from the back, the only signs of life being sheep and hundreds of rabbits. The buildings were all beautifully whitewashed, with the customary Ardbeg green doors and window frames. There was little evidence of the violent, lashing storms which helped shape the island and its inhabitants. 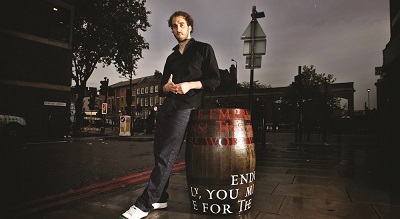 Like many Scottish distilleries Ardbeg’s had its fair share of troubled times. A licence was granted to the distillery in the early 1800’s, and by the mid 1880’s Ardbeg was the most productive distillery on Islay, producing around 1.2 million litres of spirit annually. The distillery was closed during the Great Depression (1932-1935) as well as during both world wars. In modern times, the distillery struggled with economic hardships until eventually closing in 1996. 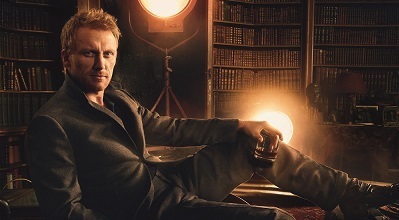 Allied-Domecq had put the distillery on the market and a number of bids were submitted, including the successful one from Glenmorangie. 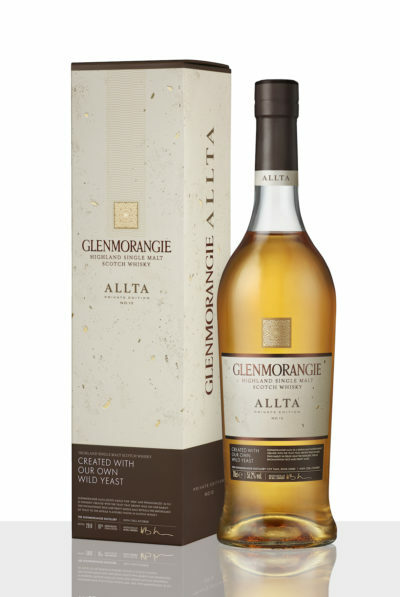 Bill Lumsden, Glenmorangie’s head of distillation and maturation, recalled the sorry state Ardbeg was in, held together with “string, Sellotape and chewing gum”. A period of renovation and rejuvenation followed, including converting the old kiln into a shop and café. 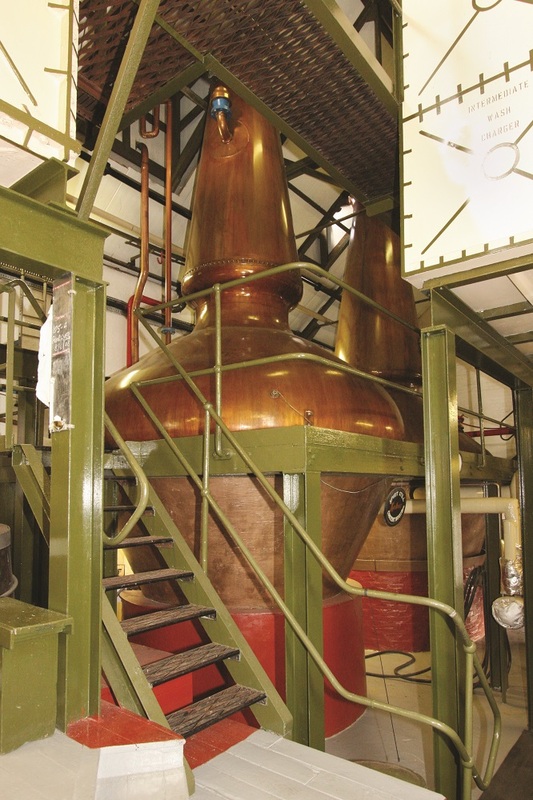 The first spirit ran from the stills on 28 June 1997 under the leadership of Stuart Thompson. In early 2007 the reigns were taken over by the soft-spoken, affable Michael (Mickey) Heads, who is central to the friendly and relaxed atmosphere in the distillery. No question is too trivial for distillery staff who will happily take time out to answer, even encouraging visitors to get involved in filling casks, and taste the occasional ‘spill’ of new-make spirit. Although big-hearted the distillery itself is small. Its single pair of stills producing around a million litres of spirit annually. As with most distilleries nowadays, the original malting floor has gone, making way for the Old Kiln Café and shop. Visitors to Ardbeg can enjoy delicious local fare in the café, accompanied by an Islay beer – one of the best I’ve tasted – or an Ardbeg single malt. The malted barley, smoked to specifi cation at around 55ppm (parts per million) phenols, is brought in from Port Ellen Maltings, in 60 ton batches three times a week. Then the usual process is followed: the malt is ground to a grist, to which hot water is added in stainless steel mash tuns to extract the essential sugars needed for fermentation. The rich, sweet wort is then pumped into Oregon pine washbacks to commence fermentation. Yeast is added to promote fermentation, which lasts around 55 hours. Strong beery aromas fill the air around the washbacks, and electric switcher blades are used to knock back the foam formed in the fermentation process. After fermentation, the wash is pumped into the wash still (capacity 18 270 litres). Ardberg’s lamp-glass shaped stills stand 3.7m tall, have gently rising lyne-arms, and are heated by steam coils. A small glass window on the side of the still neck allows the stillman to see if the wash boils over. The low wines collected from this first distillation are then pumped into the spirit still for the second distillation. 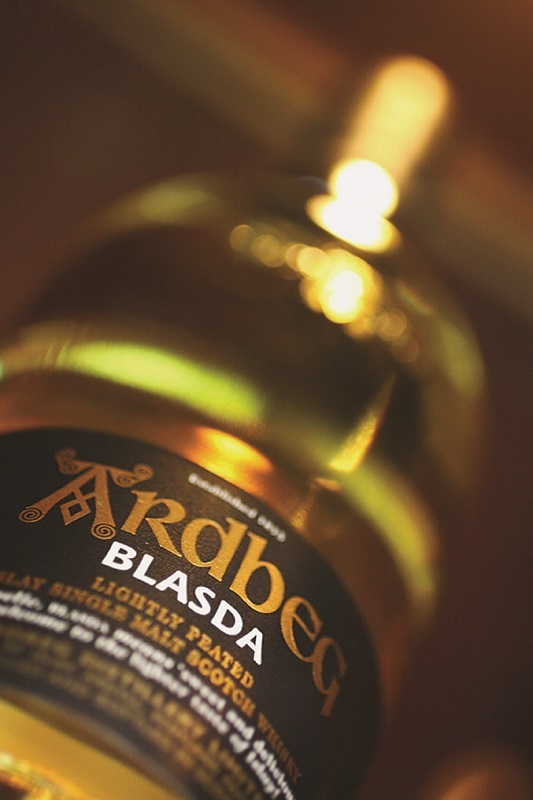 This very important stage is largely responsible for Ardbeg’s sweet and complex character, the all-important “cut”. The foreshot run lasts around 10 minutes, after which the stillman makes his cut (at around 73% ABV); the “middle cut” or “heart” lasts around 5 hours, producing an average distilling strength of around 70% ABV; the stillman then ends the cut at 62.5% ABV, the feints run lasting around 3½ hours. The aromas in the still room vary depending on where you stand, mainly pungent new-make spirit. The atmosphere is hot and noisy, the constant hiss from the stills reminiscent of a huge pressure pot about to blow. The spirit is casked at 63.5% ABV and matured in a combination of first- and second-fill bourbon casks, along with a very small percentage of European oak casks. Mickey Heads has been experimenting with some interesting casks, from virgin oak to various wine casks, which should prove interesting in years to come. 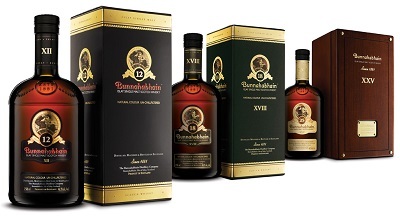 Five dunnage warehouses provide the ideal environment for cask maturation. 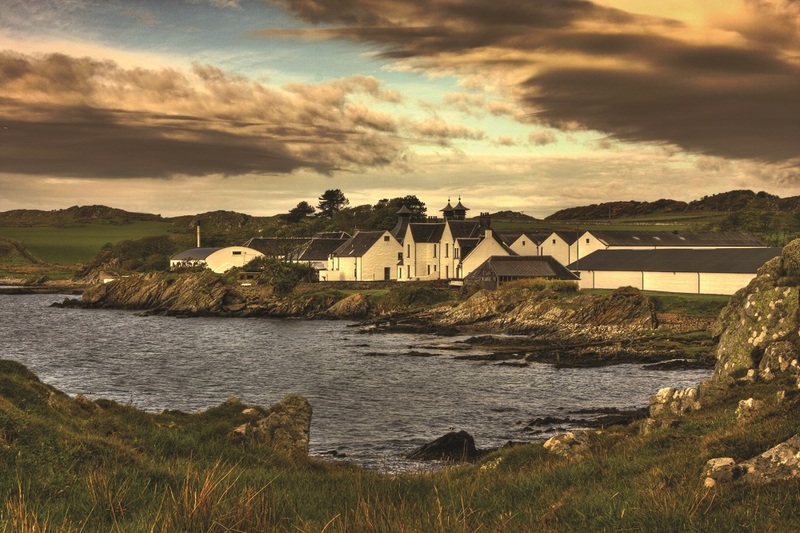 The single malts spend at least 10 years soaking up the coastal Islay atmosphere – another contributor to the unique style of the spirit. In 2008 Renaissance was released, the final 10 year old expression and finished product in a line of pre-releases that saw Very Young, Still Young and Almost There all generating huge interest in their successive release years. Like the Ardbeg 10 Year Old, the Renaissance features big smoke on the nose, with a light vanilla and citrus touch, and saltiness to boot. 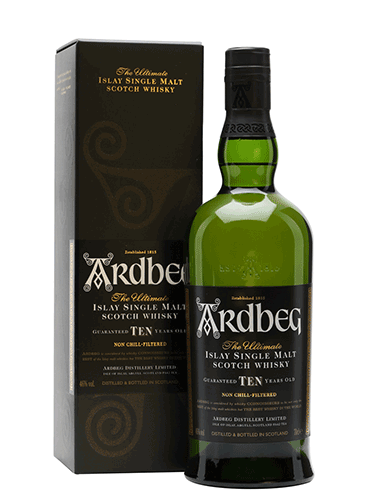 The Ardbeg 10 Year Old expression is available at most quality liquor outlets throughout South Africa, whilst other expressions are only available in limited quantities at specialist whisky bars.